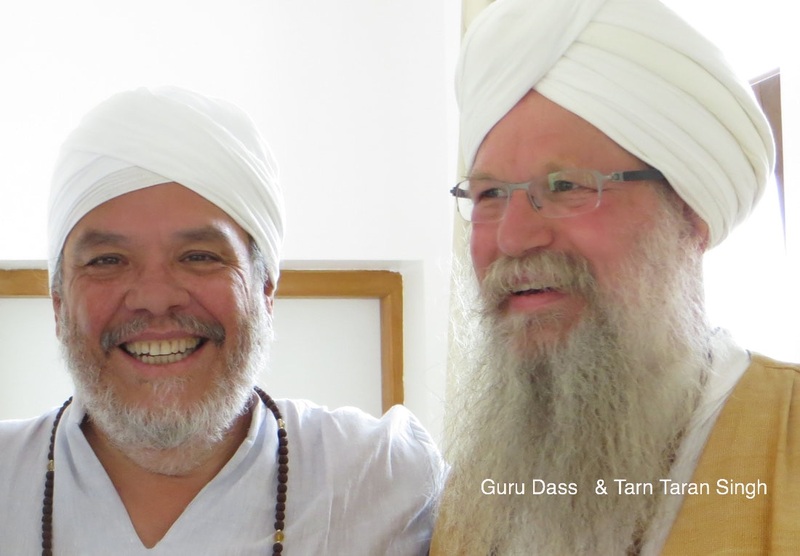 Study with our fantastic team of trainers in the spirit of Guru Dass with Tarn Taran Singh as new Lead Trainer. As more people search to find spiritual meaning in their lives, the role of the Kundalini Yoga teacher takes on increasing importance. This team of Teacher Trainers, lead by Lead Trainer Tarn Taran Singh will guide you in how to awaken and develop the teacher within you. They will lead you through this program with inspirational and challenging lectures, and kriyas and meditations that will confront your self-imposed limits. You will discover how to live and teach from your highest and purest consciousness. 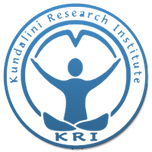 To enroll in the course, the International College of Kundalini Yoga must receive your payment along with your registration application. Enrollment is limited. Cost includes: tuition, materials, meals and certification. There is a choice of price with and without accommodations. Cost does not include airfare or transportation costs. Students are responsible for their own airfare and transportation to and from location. Costs given for the course below are in AUD Dollars. ALL PRICES ARE IN AUD$ DOLLARS. Pricing includes the 3 Modules, course materials, accommodation and delicious vegetarian meals, yogi teas and snacks. If wish to pay Module by Module $2,000.00. For a private room with ensuite add $900.00 for the full course or $300.00 per Module. Reserve your space with a AUS$500.00 advance deposit (non-refundable). Full payment for the course must be completed by no later than one month prior to the course start date unless you select the installment plan. After paying the registration fee of $500.00 you can pay in instalments of $1,000.00 please e-mail mahanraj@me.com if you wish to undertake an instalment plan. ​The installment plan is a service offered to facilitate the student's payment of the full course. It is not a "pay-per-module" payment plan. It does not exempt the student from being responsible for the full payment of the course once it begins, even in the case of retiring from the course before it ends. We offer accommodations at the same venue where we hold the course. You will see in the price section, the cost with and without accommodations. If you need accommodations jus contact Mahanraj Kaur, and she'll be happy to arrange them for you. On some evenings after dinner there might be classes or group activities for about one hour. On the first day of each module we will begin at 10:00 am to accommodate to those traveling from far away. On the rest of the days we will follow the above schedule. On the last day we will try to end earlier to facilitate travel back home. 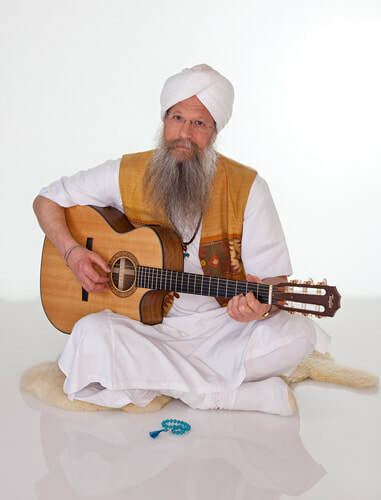 For all cancellations the International College of Kundalini Yoga must receive your written request for a refund emailed to Mahanraj Kaur. Cancellation fees apply, see below. There are no refunds after one month before the course begins. Q: Do we have to go to sadhana during the course? A: Yes. Sadhana on Sundays is part of your hours for the course and is required. Q: Will we get our books and materials? A: Yes, the course will be providing you your own course manuals and materials. 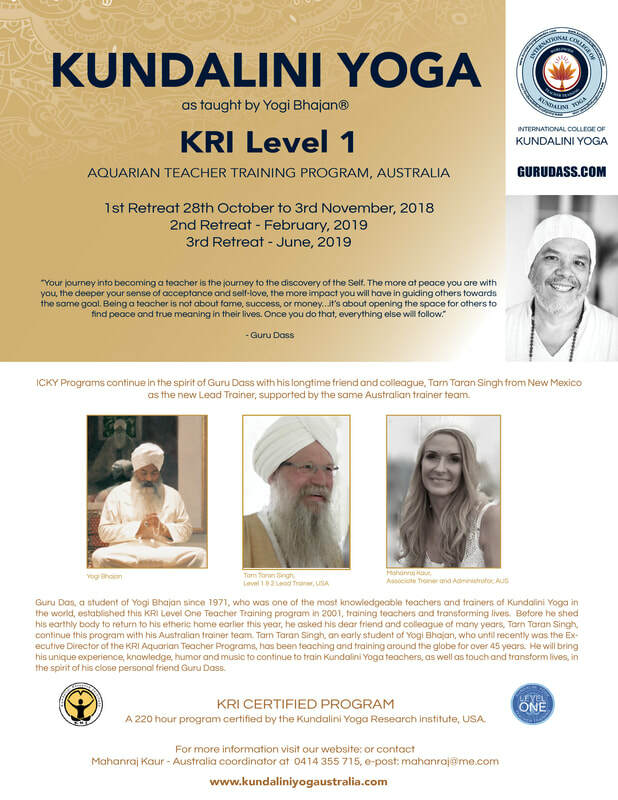 A: KRI and the KRI Teacher Training team reserve the right to grant KRI Level 1 certification based solely on their discretion and evaluation of each student’s readiness to be a Kundalini Yoga Instructor. This evaluation is based on successfully meeting the course requirements. 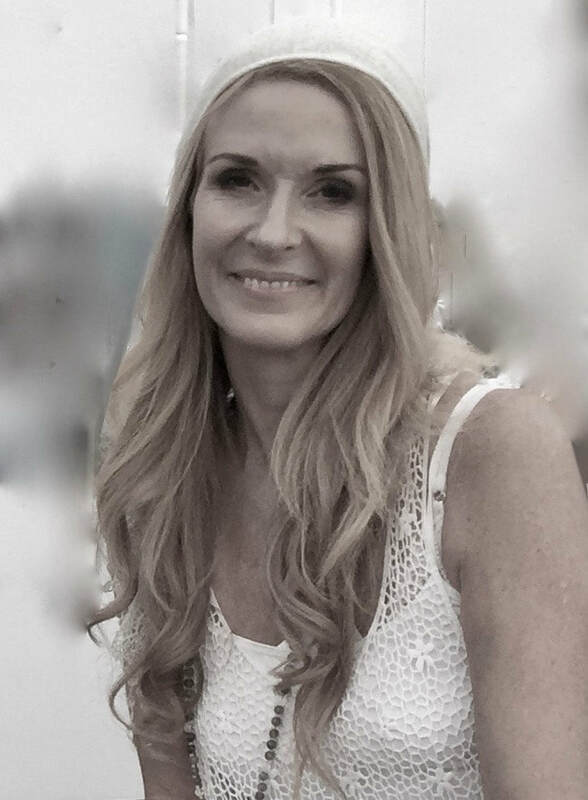 You are required to submit your certification requirements (with the exception of one day of White Tantric) to International College of Kundalini Yoga within six months after the last day of the course. fter six months, International College of Kundalini Yoga will not be liable to hand out late certificates. The only certification requirement that may be completed within 12 months of the last day of the course is White Tantric. If you would like to be certified, please have all certification requirements turned in on time. If for any reason you cannot complete all of the requirements for certification and within the given deadlines, please contact us ASAP so we can revaluate your situation. Otherwise you will not be certified. A: Check with www.whitetantricyoga.com - there are courses in Europe. In Sydney, NSW there is a course every other year in September. ​A: You can take White Tantric Yoga from May 2016 to April 2017. Taking White Tantric Yoga prior to the start of the course will NOT count toward your requirement for the course. A: Please contact us by email to mahanraj@me.com. A: All students earning a Level One KRIInstructor certificate will receive an certificate from the Kundalini Research Institute - KRI . By plane: the nearest airpot is Gold Coast. You can take from there a shuttle bus to Brunswick Heads with https://byronbay.xcede.com.au/. The cost is approximately AUD$40.00. Please let us know your arrival time at Brunswick Heads, we can arrange to pick you up and bring you to the course venue. You may also be able to have them drop you off at the property.